The Trey Cheek Memorial Foundation would like to thank all of our sponsors and participants. The Trey Cheek Memorial Foundation is very thankful to all who supported the 2015 tournament. We had our largest player turnout and tee sponsors this year. Without the players & sponsors none of the scholarships and support to BHS Baseball would be possible. 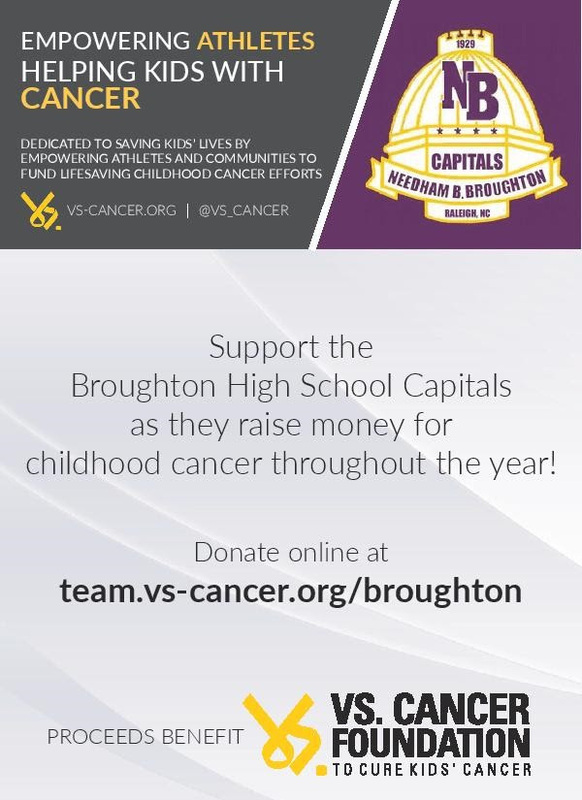 Because of the overwhelming success of the tournament, The Trey Cheek Memorial Foundation is able to help launch the Leadership Through Service Pilot Program at Broughton. 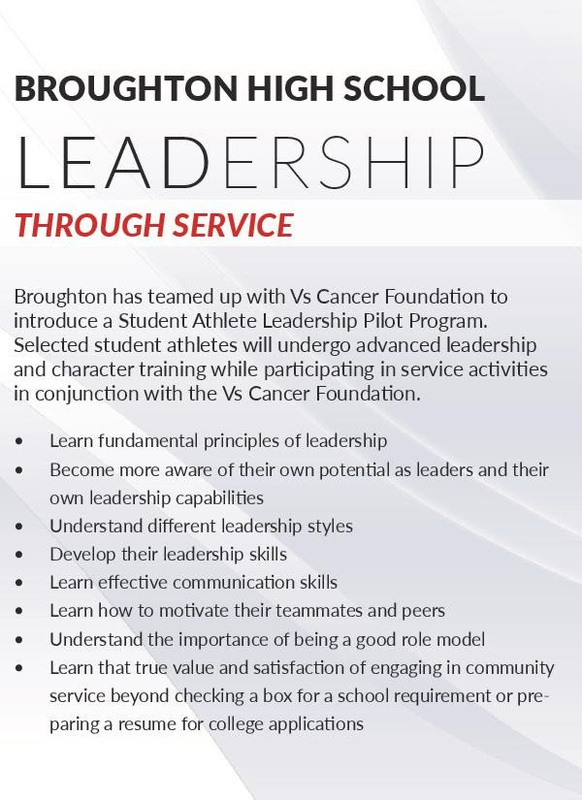 This year the program will support 40-50 student athletes as they receive advanced leadership and character training. Bonner Gaylord is up for re-election on Tuesday Oct 6th. Bonner is a graduate of Broughton and Baseball Alumnus. Please get out and vote next Tuesday.